Submitted by Opus Design Build L.L.C. Congratulations to all honorees and winners! 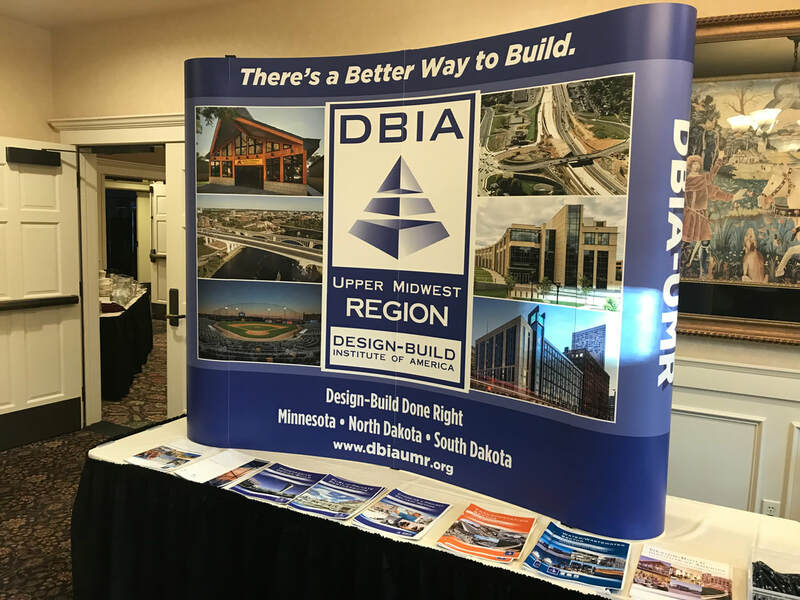 Thank you to the 2019 DBIA-UMR Awards Committee for their continued time and effort to make this awards program possible: Lisa Breuer (Chair) and Jamie Walter. 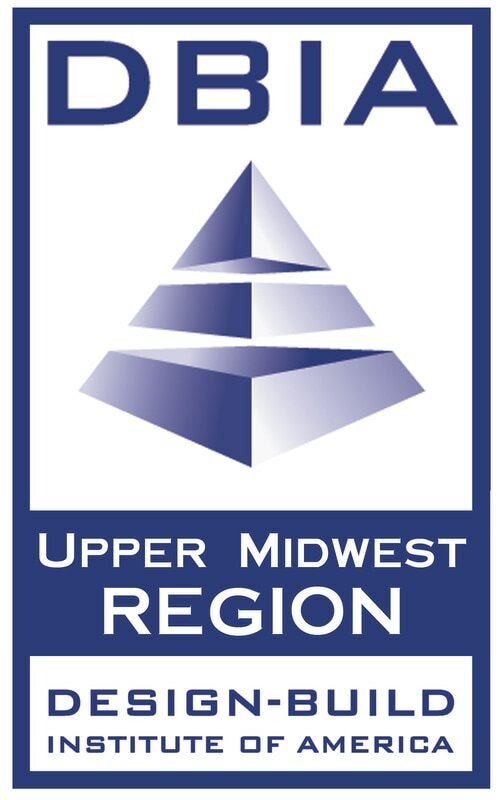 Thank you to the 2019 DBIA Judging Panel for their time and careful consideration in reviewing all submissions: Rich Pontius (Ohio Valley Region), Dennis Ashley (Rocky Mountain Region), Lane Beougher (Ohio Valley Region), and Mandy Albrecht (Ohio Valley Region). 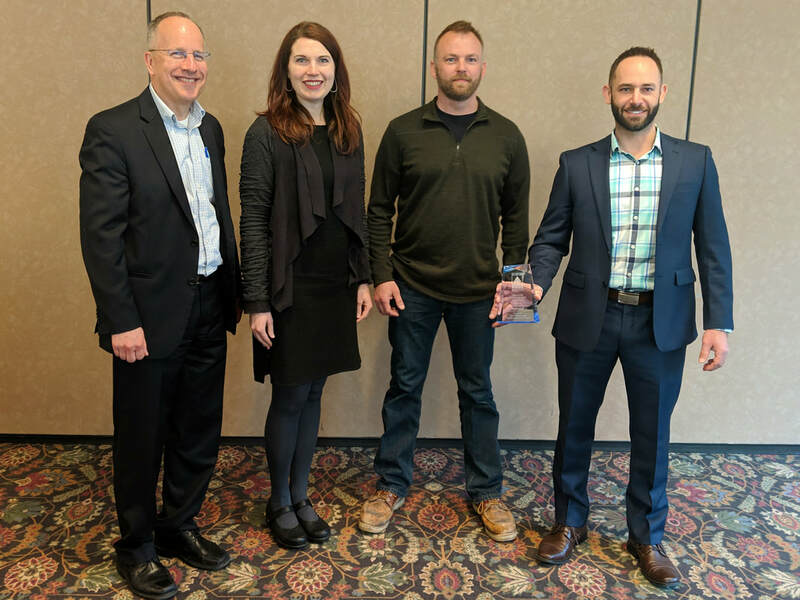 January Breakfast Meeting Draws Record Attendance!